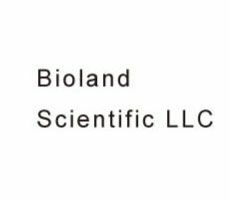 Bioland Scientific LLC is a laboratory supply company established in 2007. We develop and produce our own laboratory reagents and DNA/RNA purification kits. We also distribute the best quality laboratory reagents, chemicals and general laboratory consumables. Our goal is to help improve scientists’ daily life by providing high-quality, time-saving and cost-effective products. We also provide timely technical support and free samples of our products.